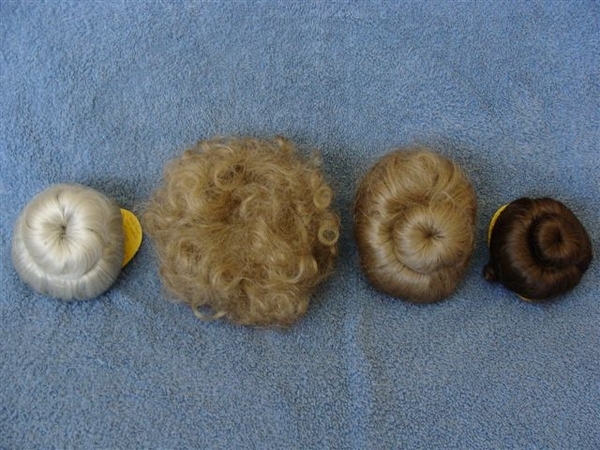 4 Clearance Doll Wigs Size 6-7. You get the actual items shown in the picture. No returns.